Hopefully you've survived your post-Thanksgiving shopping madness and you're ready to start quilting again! 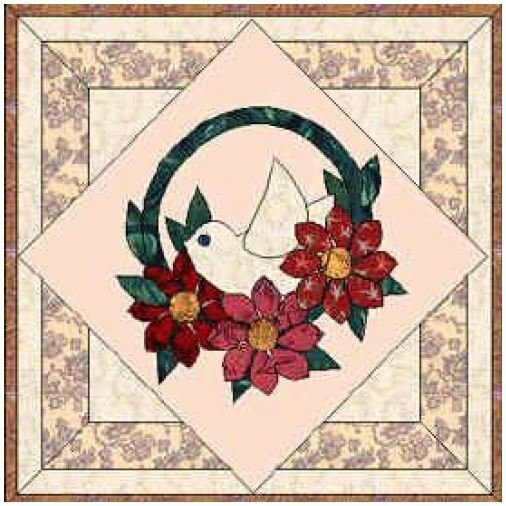 Here is a beautiful and fun appliqué project from Carolyn Laukkonen of Piecepatcher Quilts. Be sure to check out her site for more great ideas!